A cinematic collection of sacred vocal. 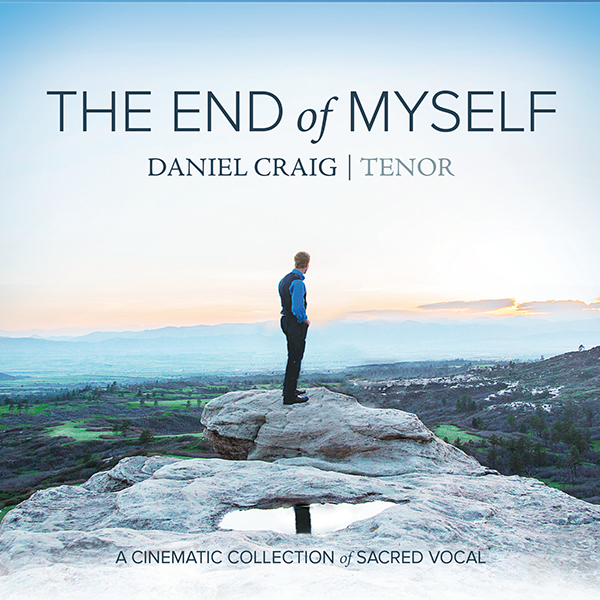 The End of Myself features Daniel Craig, a young man blessed with a powerful voice. 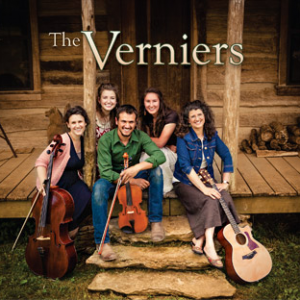 This CD proclaims the majesty and power of God through the singing, lyrics, and arrangements. From cinematic orchestration by Ben Botkin to lovely violin and piano, this is sure to be a family favourite! Great for listening to on family car trips, when you’re entertaining, or even while doing housework.